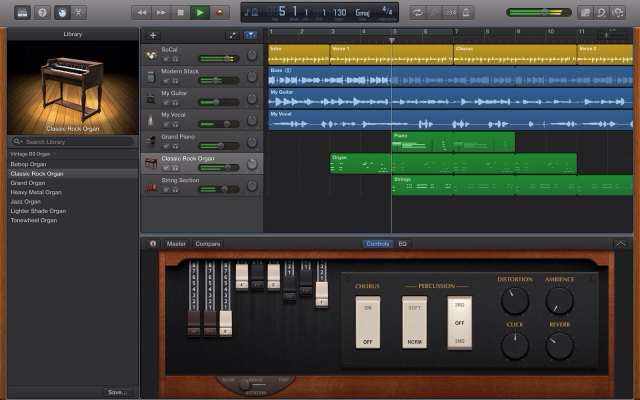 Apple has released GarageBand 10 for Mac which has been rebuilt from the ground up with a fresh new look and new features. Add realistic, impeccably produced and performed drum grooves to your song with Drummer. Easily shape the sound of any instrument in the Sound Library with Smart Controls. Crank up the bottom end with brand-new bass amps, or mix and match electric guitar amps, cabinets, and pedals with Amp Designer and Pedalboard. 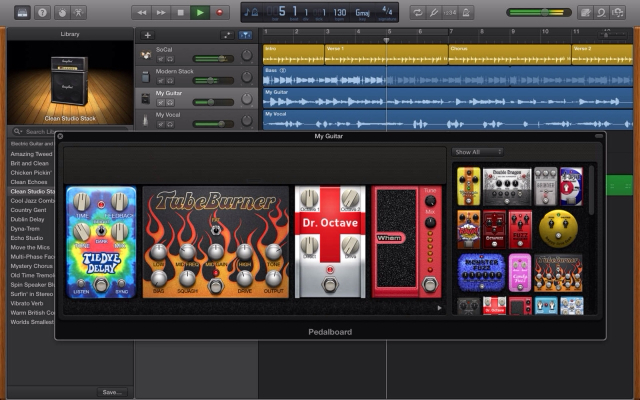 Control GarageBand and play any software instrument wirelessly on your iPad using the Logic Remote app. 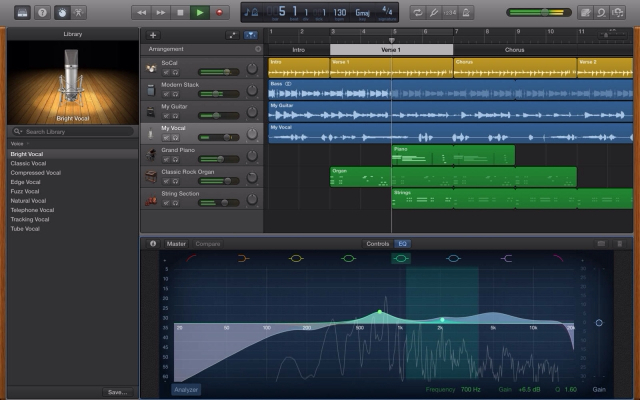 Use iCloud to keep your GarageBand projects updated across multiple Mac computers, or even import GarageBand for iOS songs directly from iCloud. 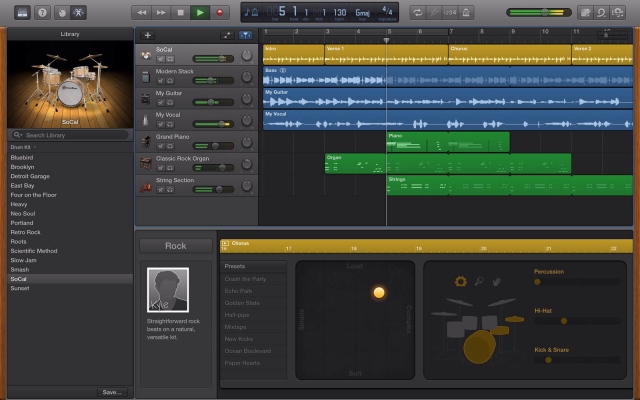 * The complete set of GarageBand sounds, loops, and drummers, as well as access to the GarageBand Lesson Store, is available with a one-time in-app purchase. 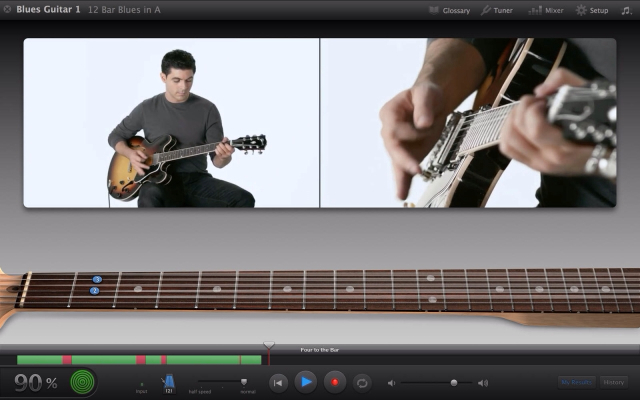 ** GarageBand Artist Lessons are sold separately and are available directly through the GarageBand Lesson Store in select countries.